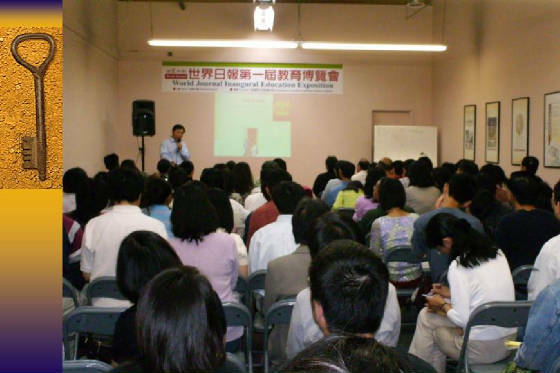 Below is a list of our upcoming seminars. To register for a seminar, just complete the form below, and we'll send you a confirmation. 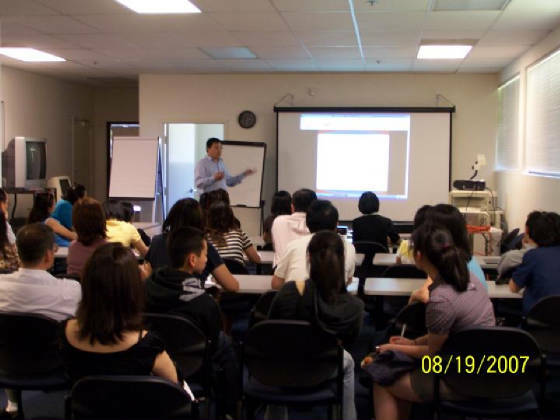 You can also call us directly at 408-996-2002 to register for a seminar. How to reduce Assets? 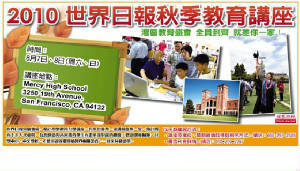 降低资产? How to reduce income for W2 family? 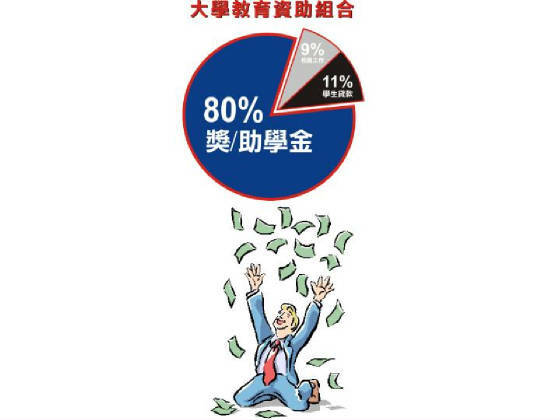 降低净收入? How to go to the top college? *How did you learn about us? How to send your child to the school of their dreams without getting trapped in a financial nightmare. How to double or triple your eligibility for free grant money. Do you think of making too much money to qualify for aid? Think again, we’ll explain the 7 most common financial aid myths and this is one of them. Where to find the hidden scholarships and grants other parents will never hear about. The single biggest mistake 9 out of 10 parents make when applying for scholarships that literally cost them thousands of dollars, and how to avoid it. Haven’t saved enough to pay for college? Don’t worry, it’s not as bad as you think-if you know these 3 insider secrets. The shocking truth about the new college savings plans and how they can cost you money. Did your accountant or broker show you where to save money for school? Watch out! You better move it now before it costs you a fortune. How to qualify for financial aid even if you have a 6 FIGURE INCOME! How to send your child to an expensive private university for less than a state school! How to pick colleges that will give you the best financial aid packages! (More FREE money!) How to lower your "out-of-pocket" costs, and get the maximum amount of money from each school! How to fill out complicated financial aid forms accurately and on time! (The real reason 90% get less money…failure to fill out forms correctly!) The right way to position your assets to maximize the aid you will get! 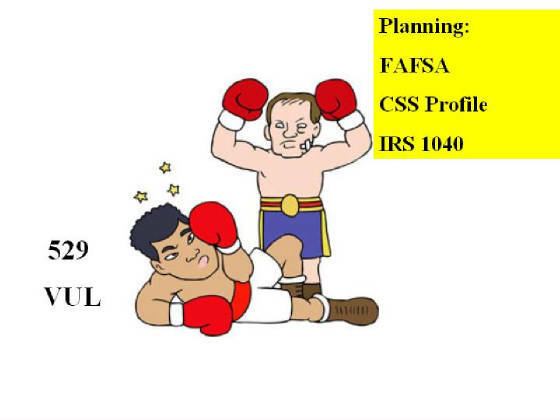 How a good tax accountant can cost you financial aid! Rules for divorced & separated parents! 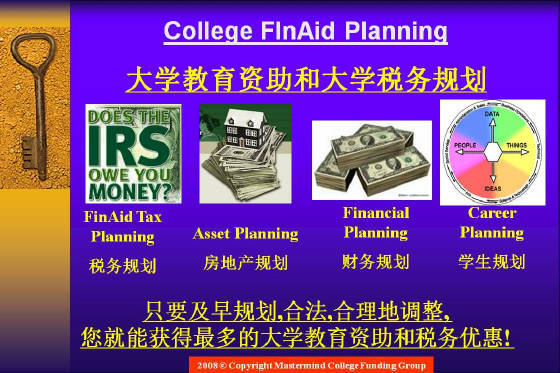 How you can pay for college on a TAX FAVORED basis, even if you do not qualify for need based aid! Having this valuable information is like having a flashlight to explore a cave, while every other parent stumbles through blindly. Don’t hate yourself for missing out on all the money you are eligible to get for college.Below is a list of our upcoming workshops. To register for a workshop, just complete the form below, and we'll let you know the details within two business days.Note: This workshop is 100% free, but is limited by the size of the room, so reserve your seats now! 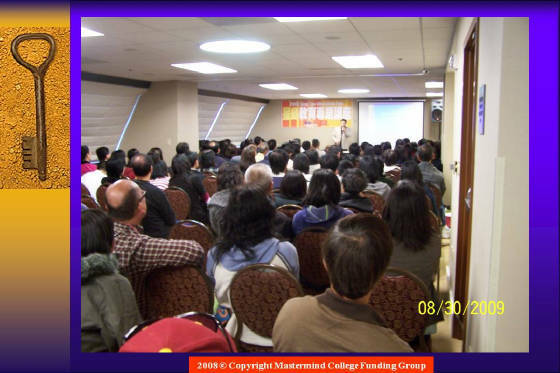 2005- 2013 © Mastermind College Funding Group, All Rights Reserved.